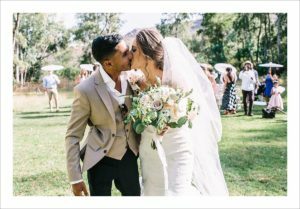 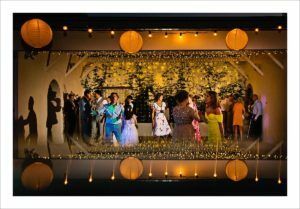 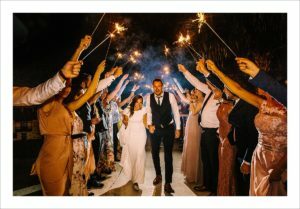 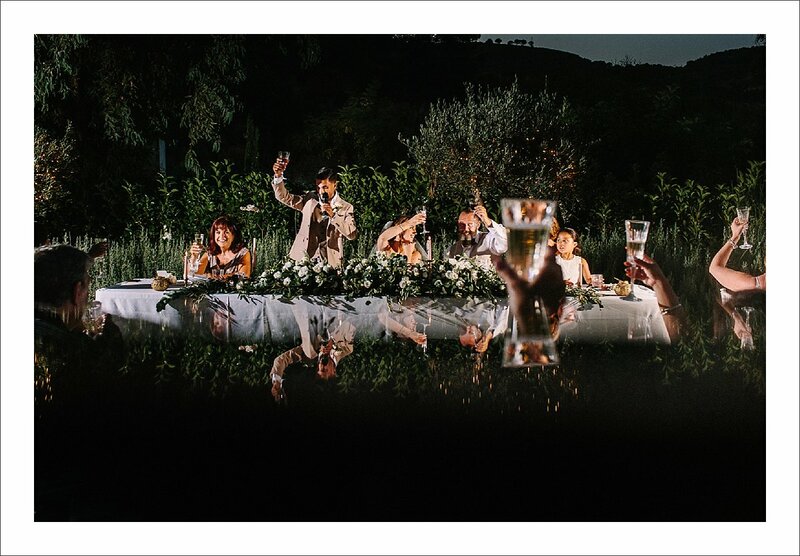 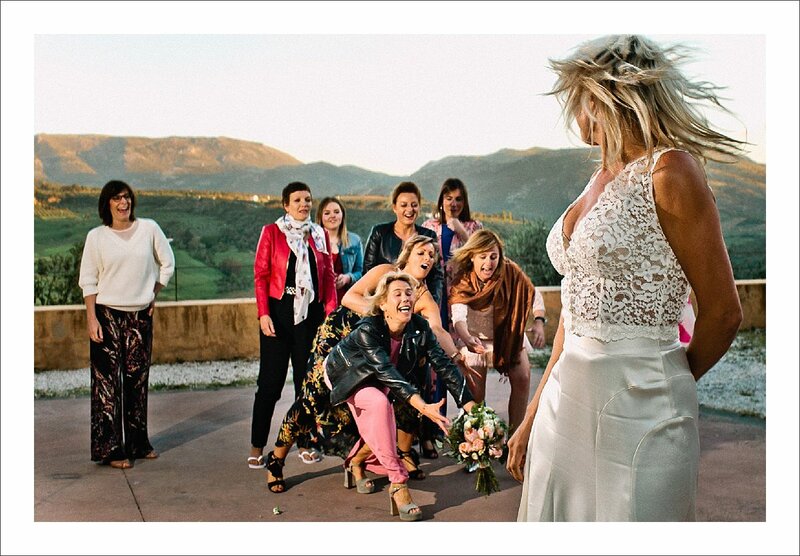 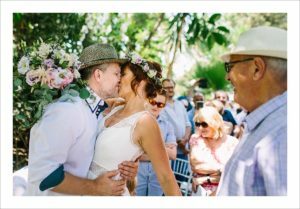 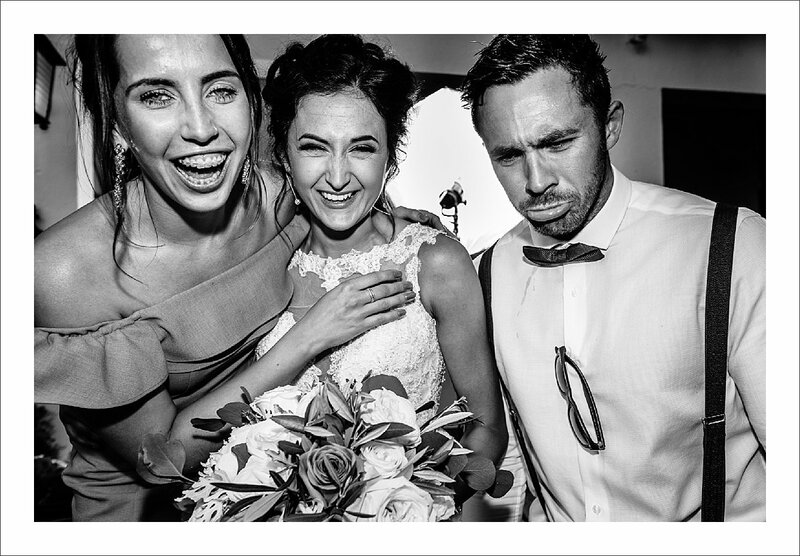 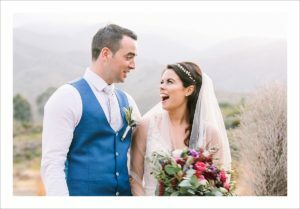 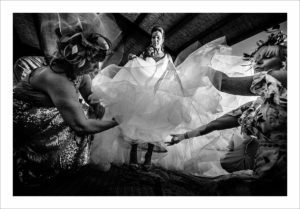 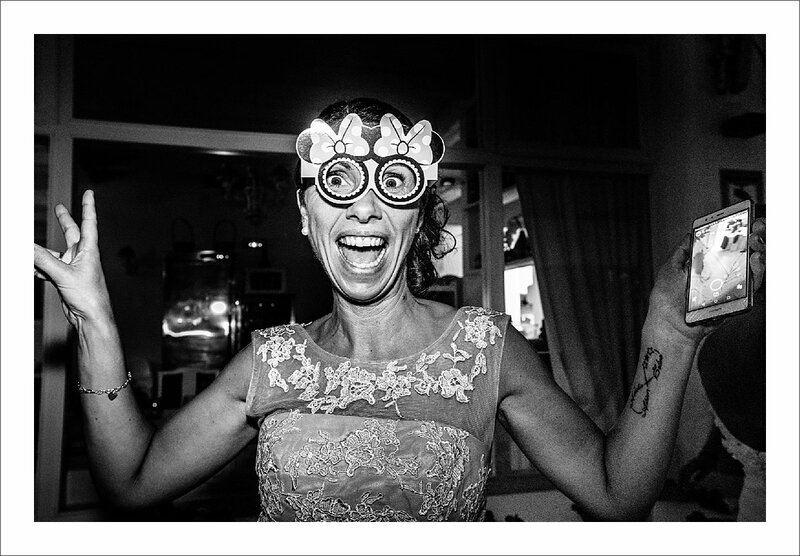 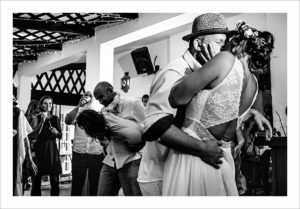 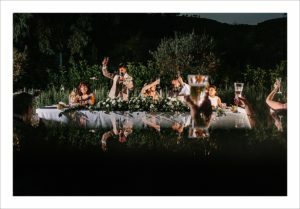 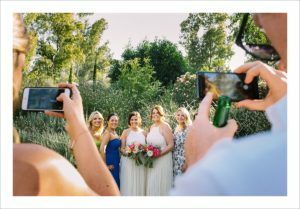 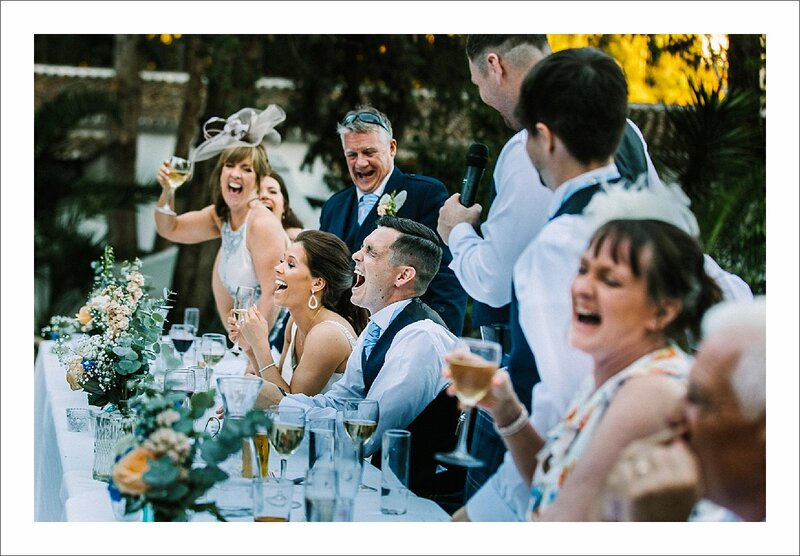 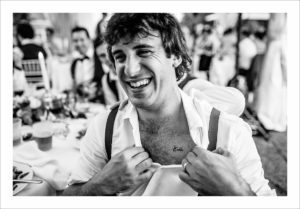 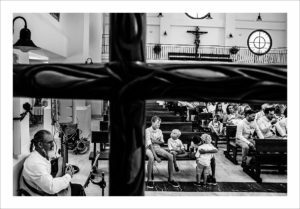 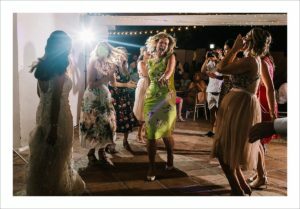 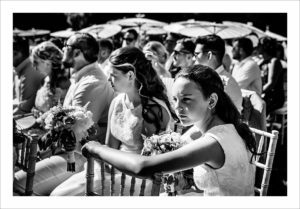 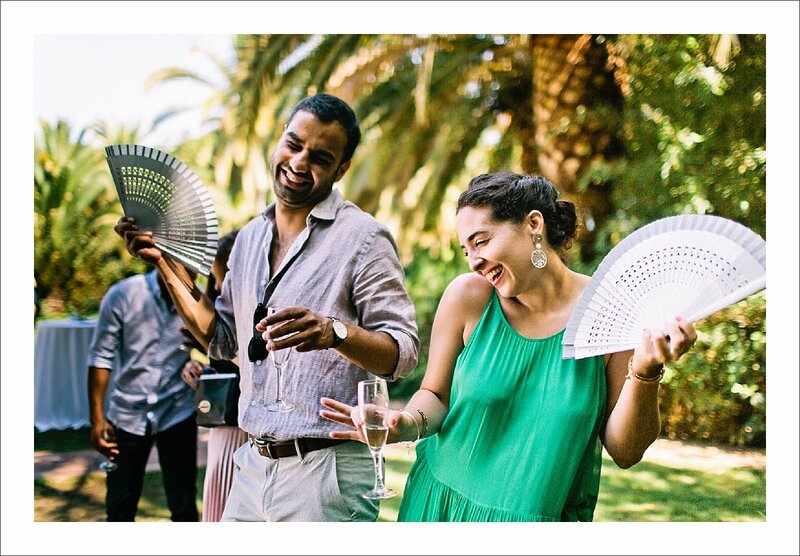 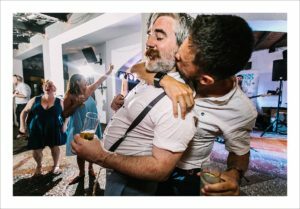 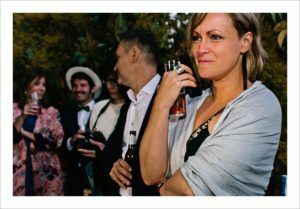 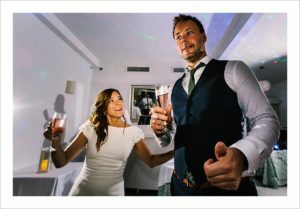 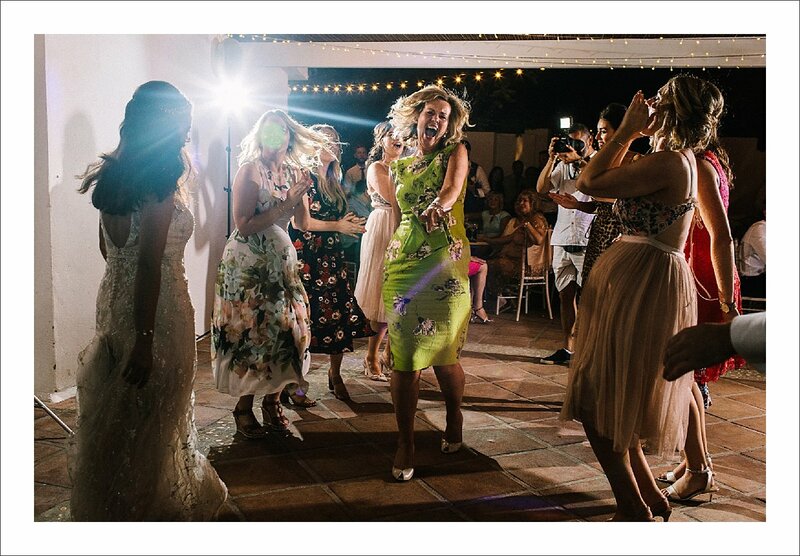 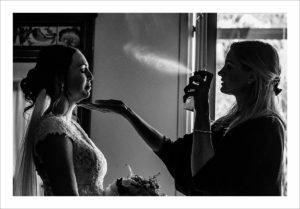 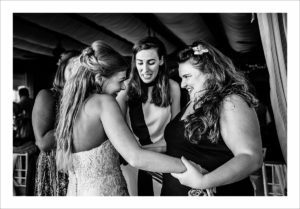 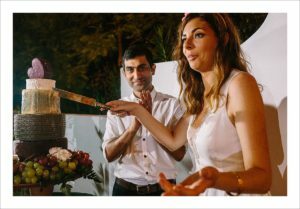 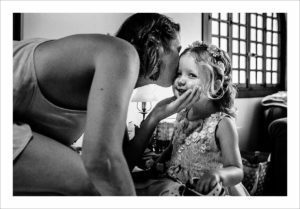 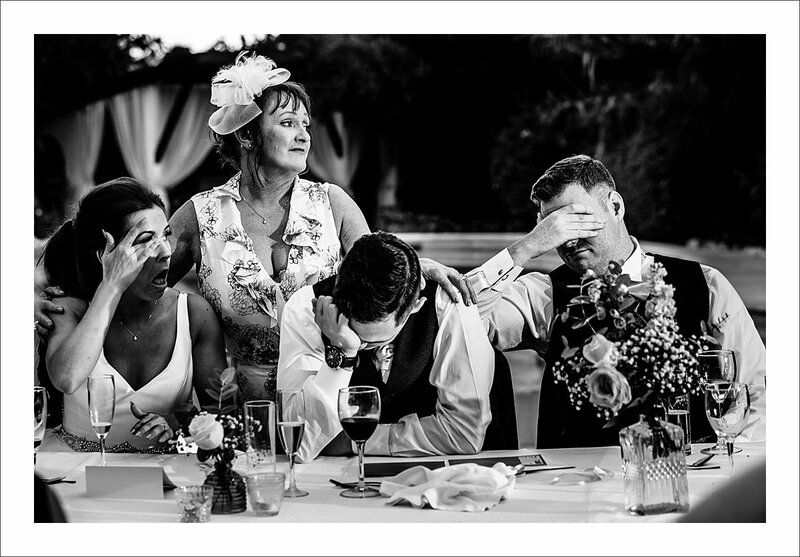 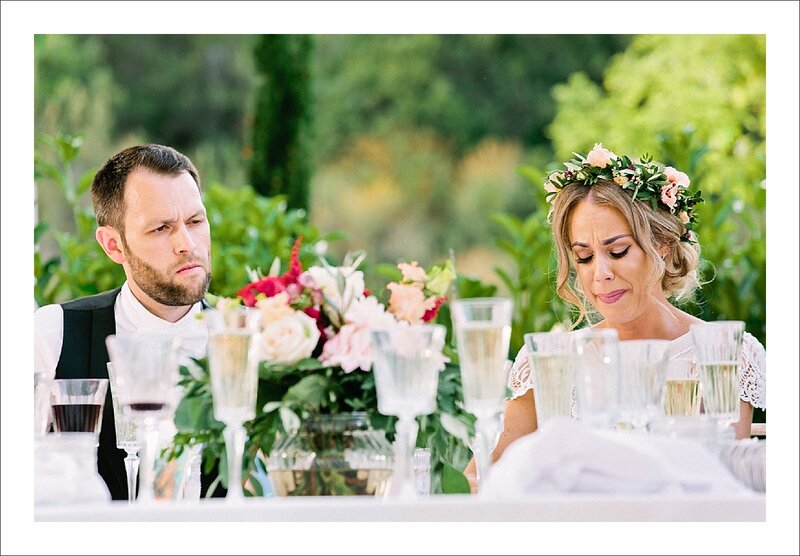 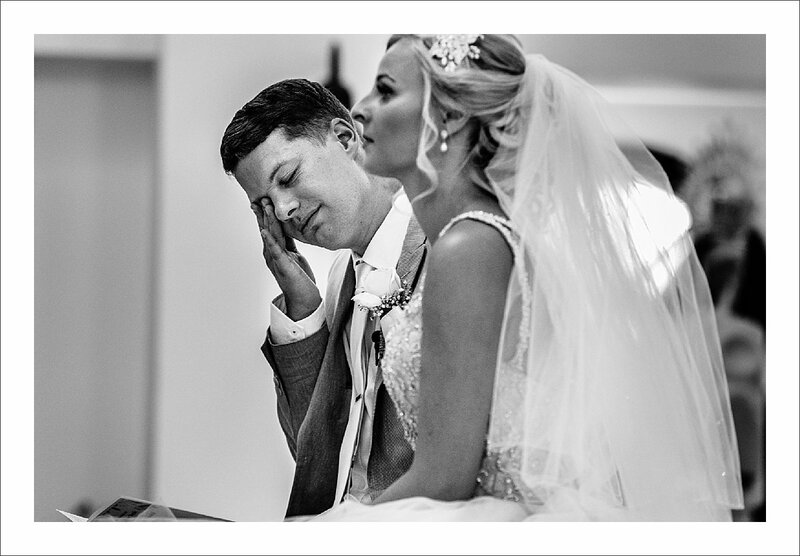 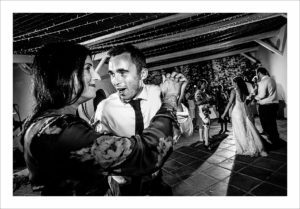 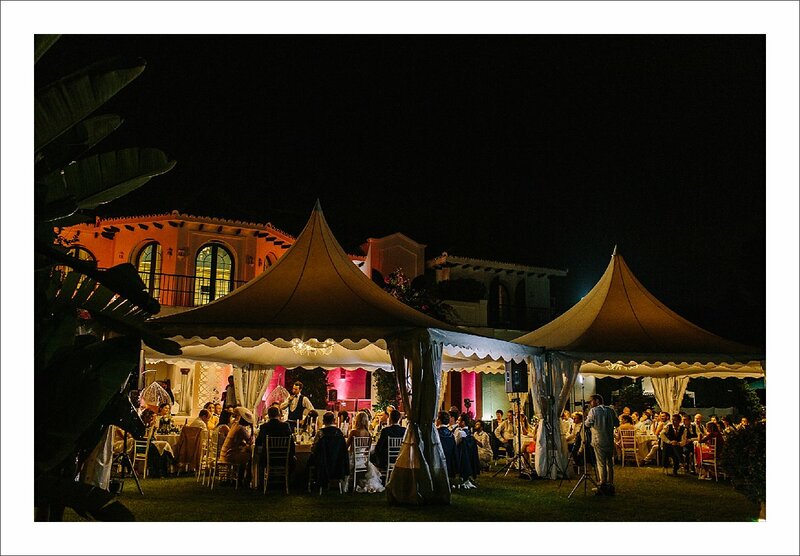 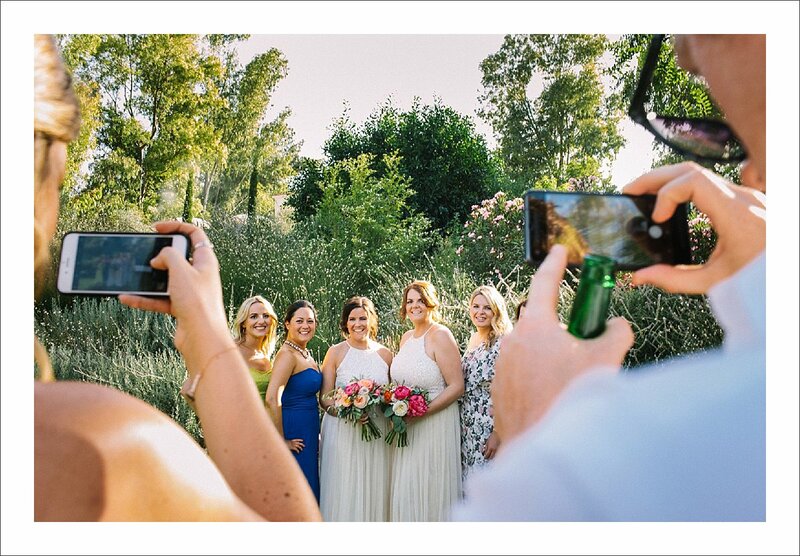 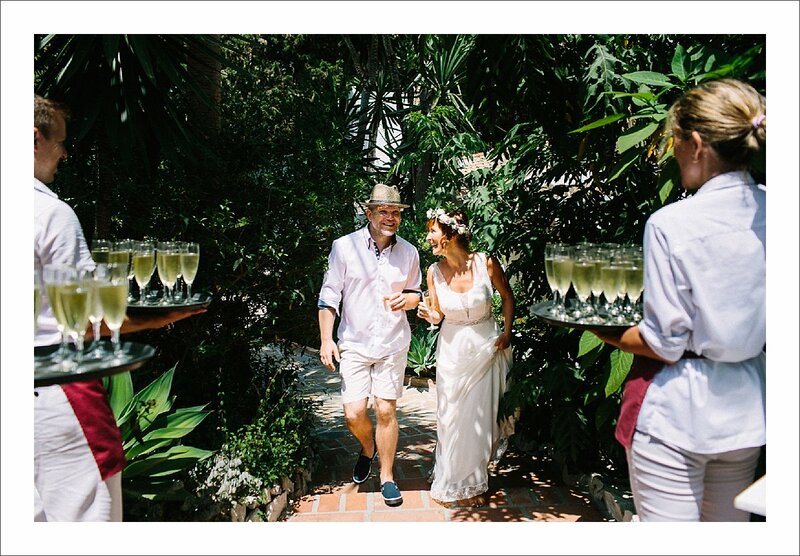 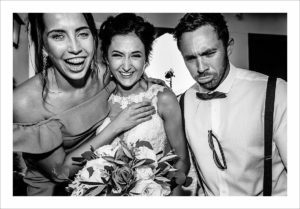 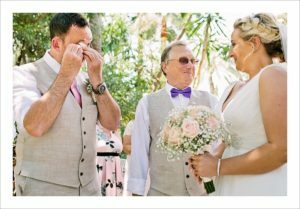 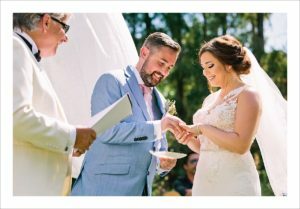 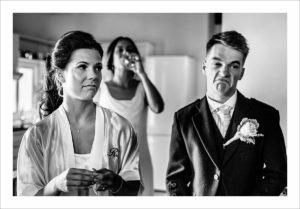 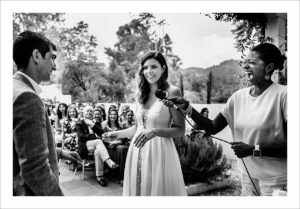 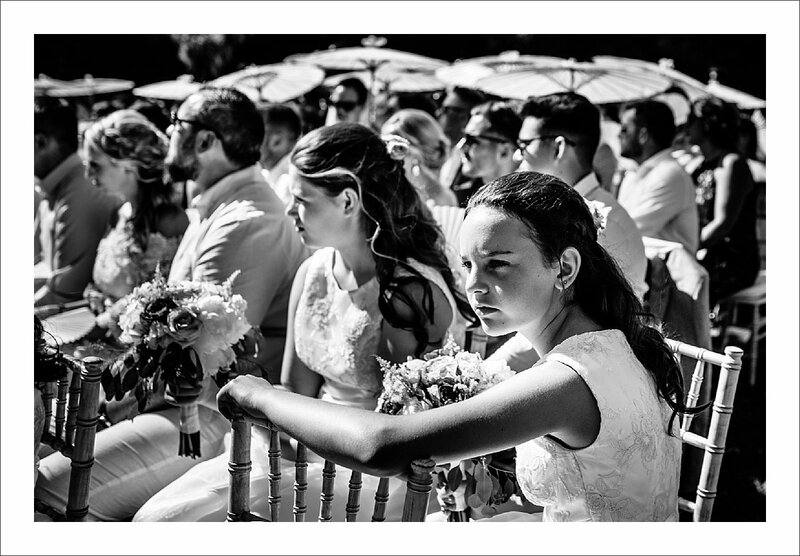 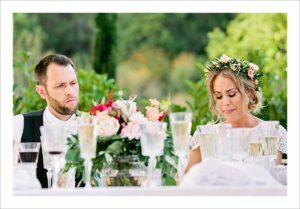 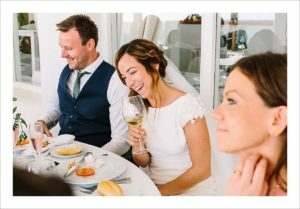 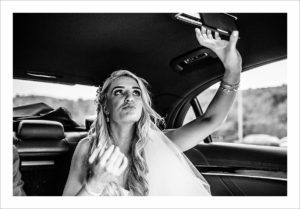 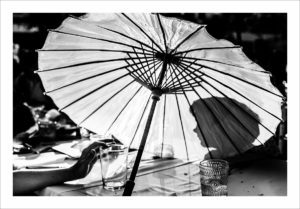 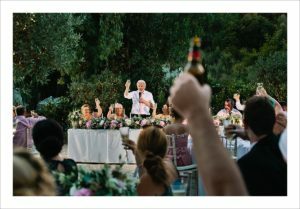 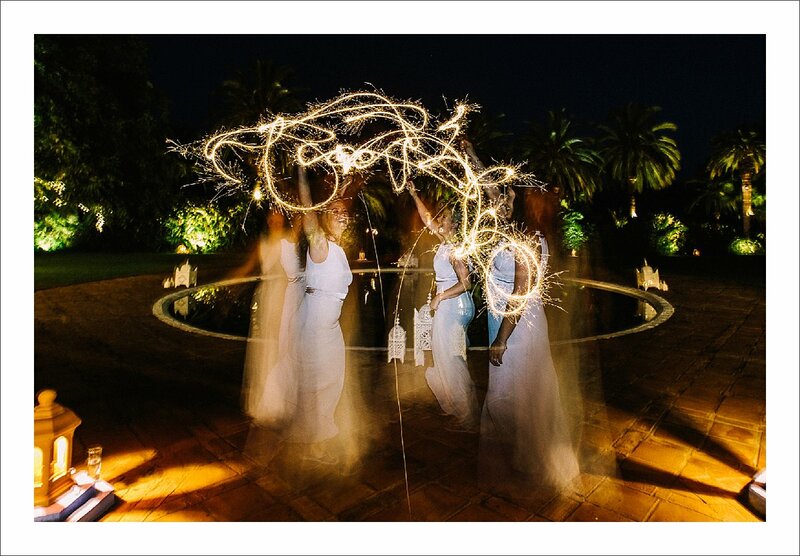 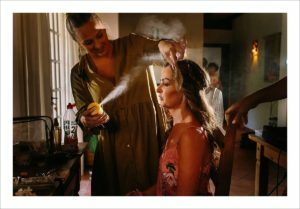 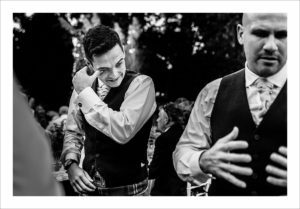 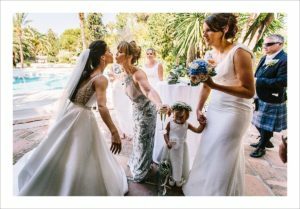 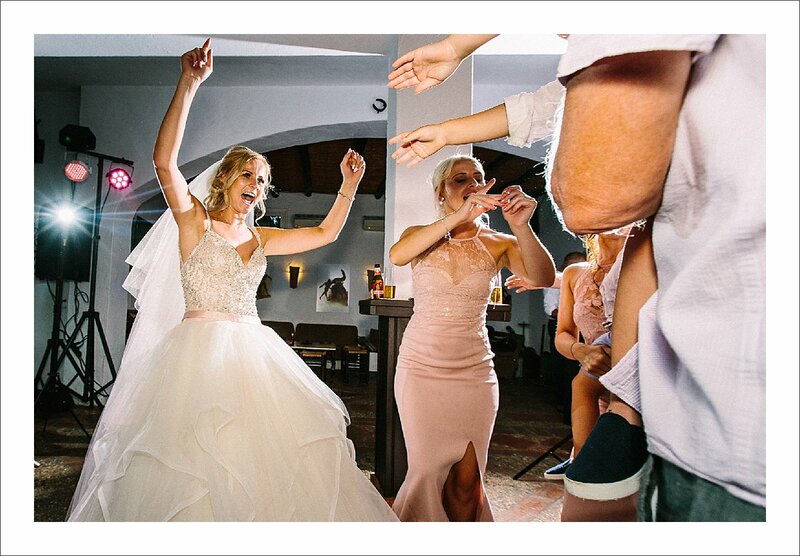 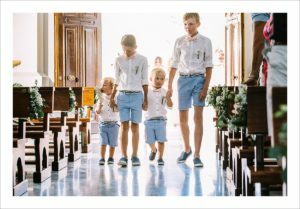 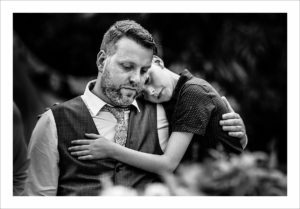 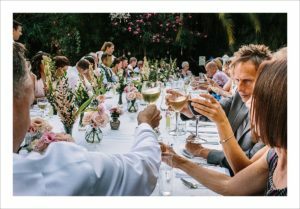 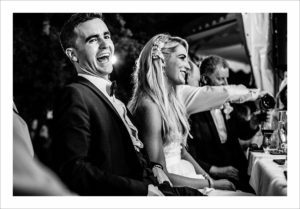 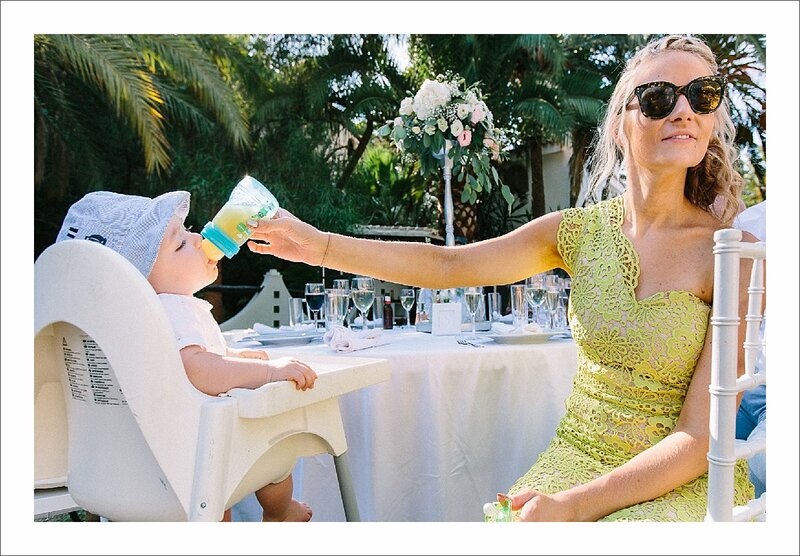 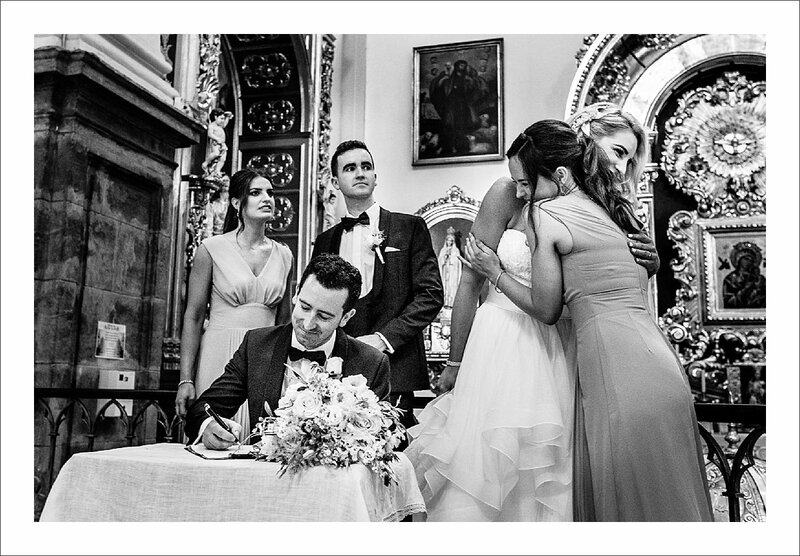 We are well into 2019 already, but I thought it would be a good idea to take a look back at what happened to me as a wedding photographer in Spain in 2018. 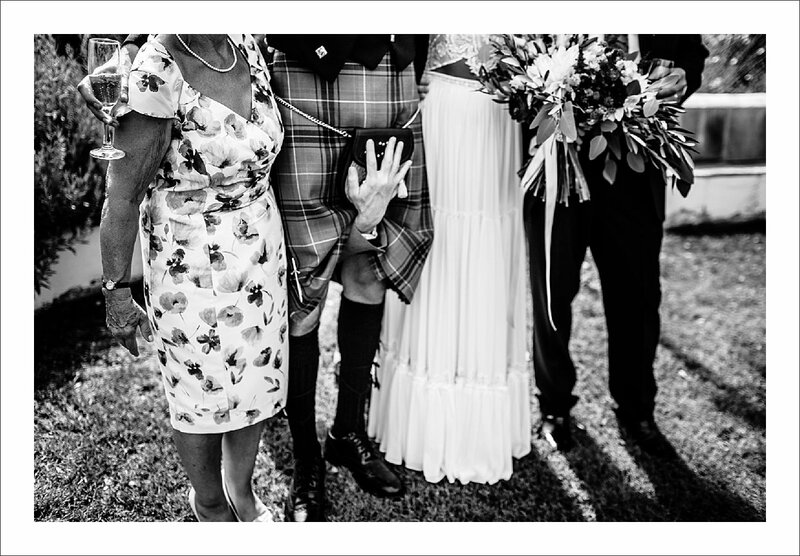 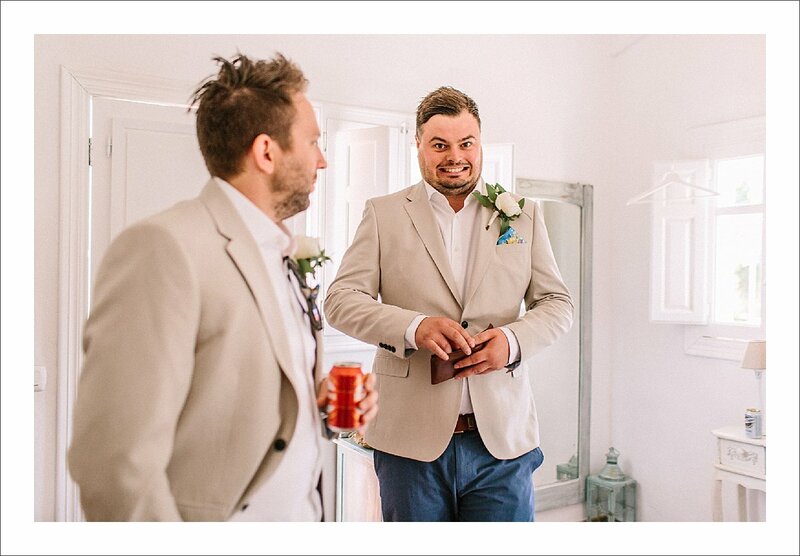 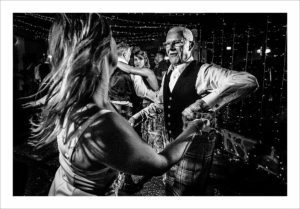 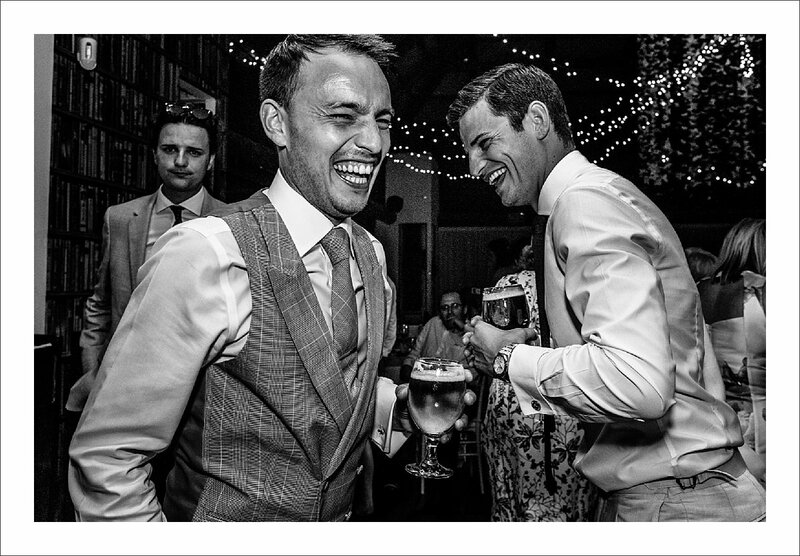 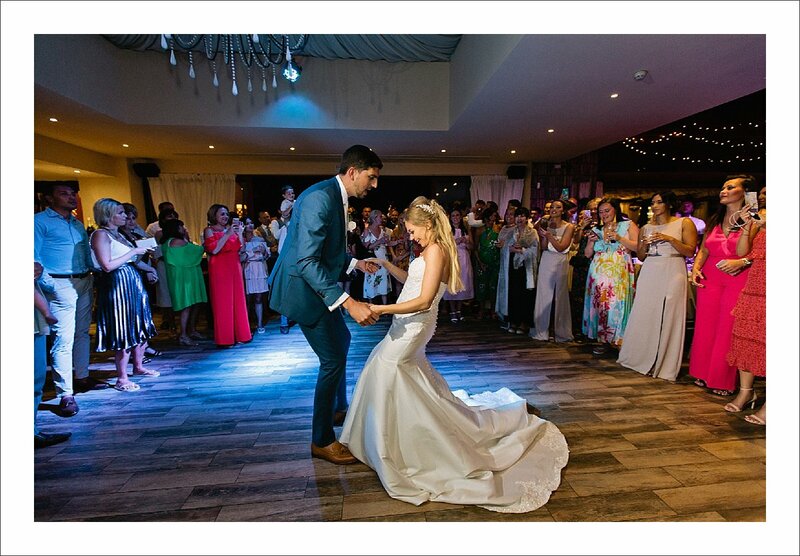 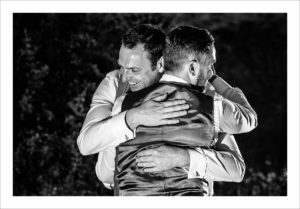 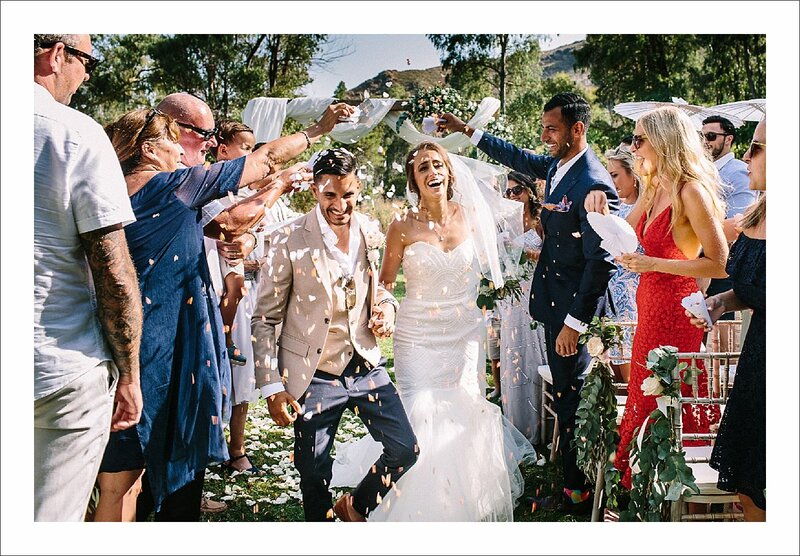 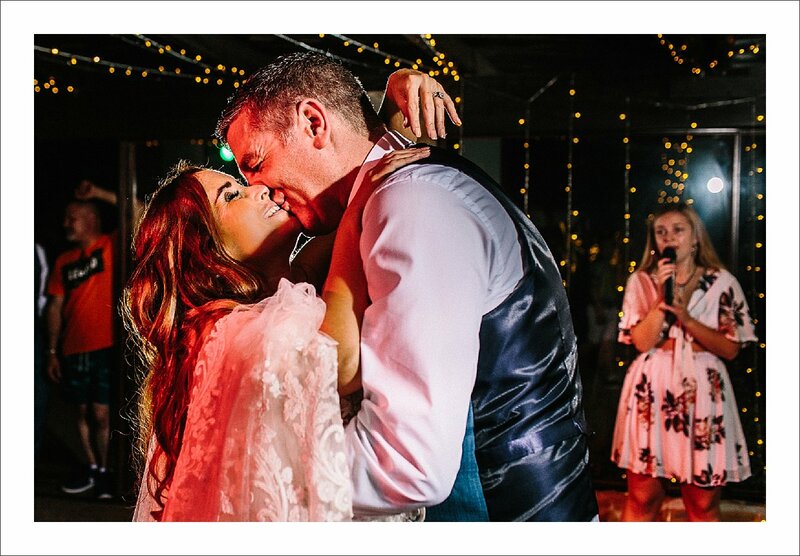 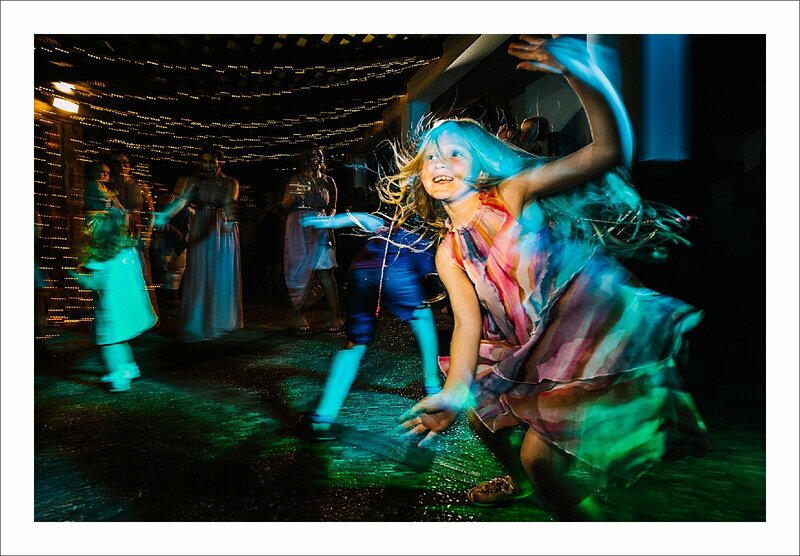 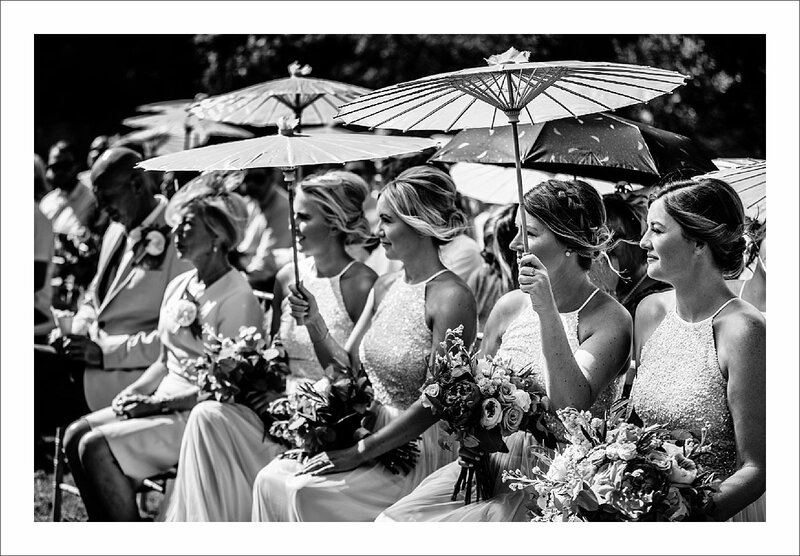 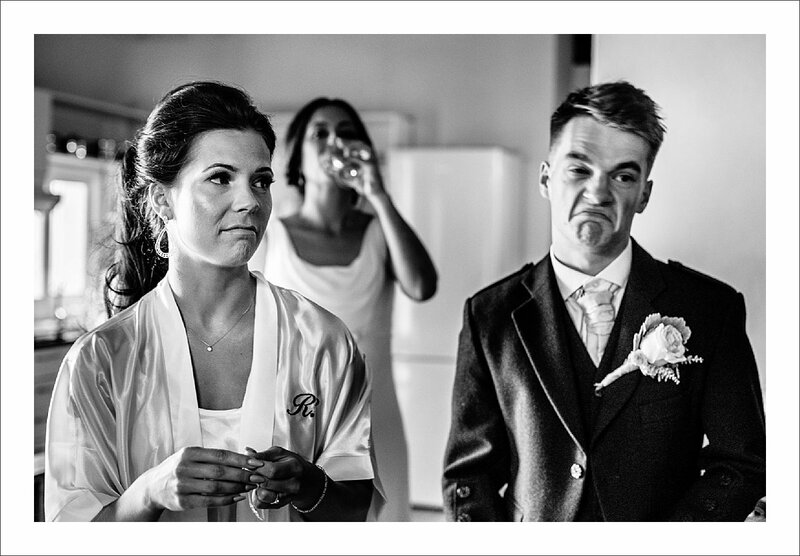 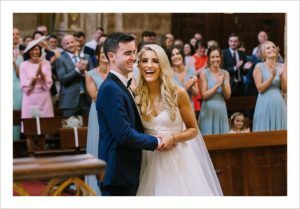 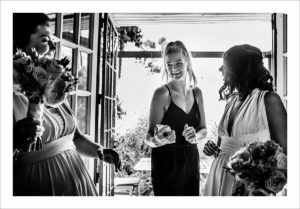 It was not an easy task, going from well over 20000 images and trying to narrow it down to a couple of hundred wedding photos, but here it is: a very subjective slideshow BEST OF 2018. In many ways, it was an exceptional year for me. 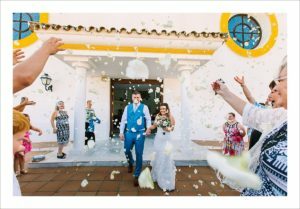 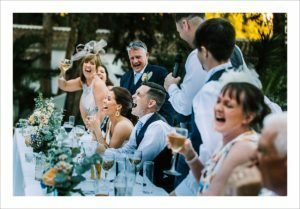 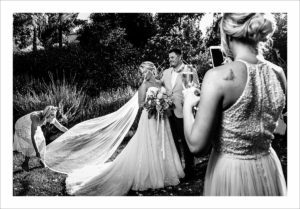 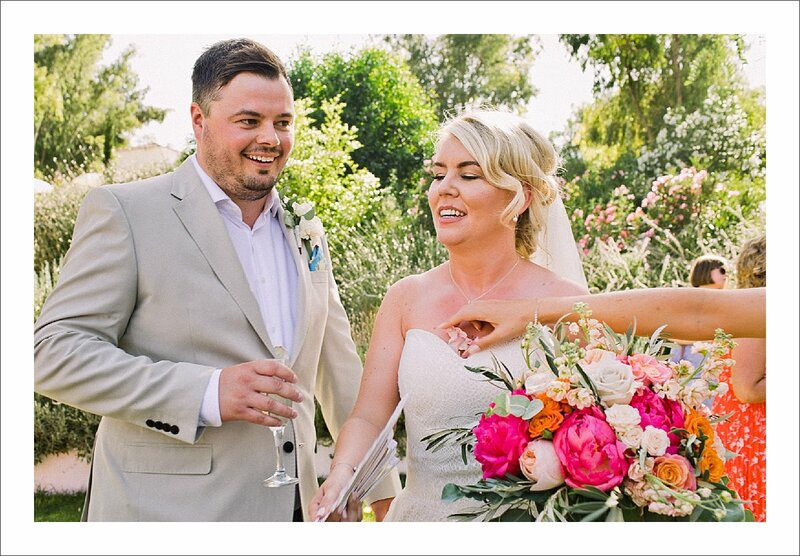 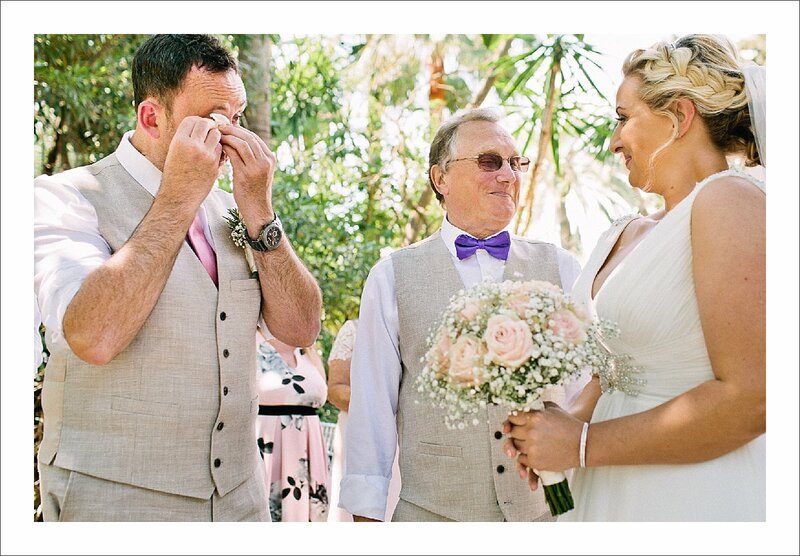 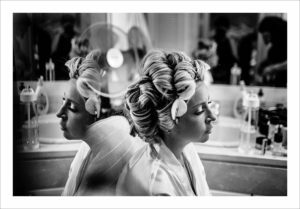 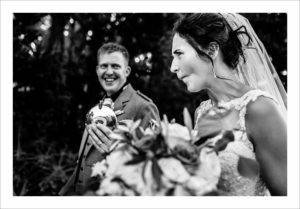 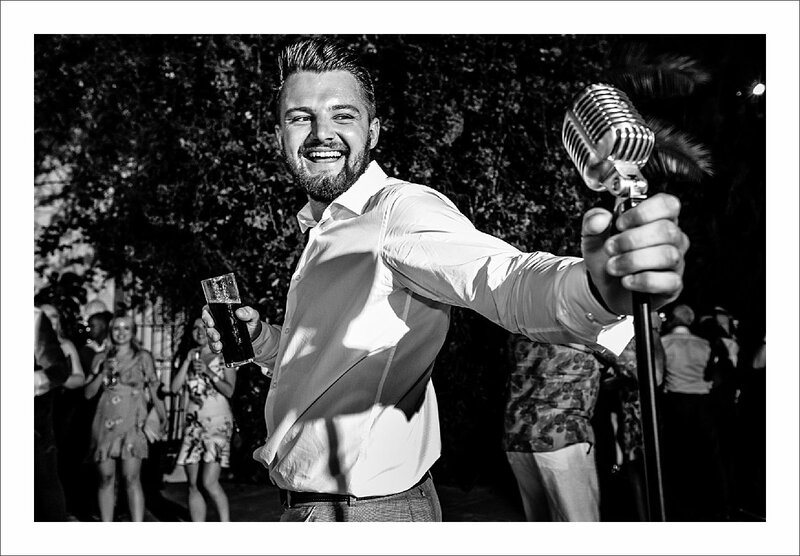 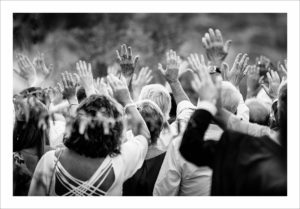 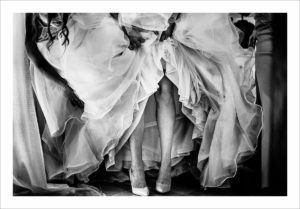 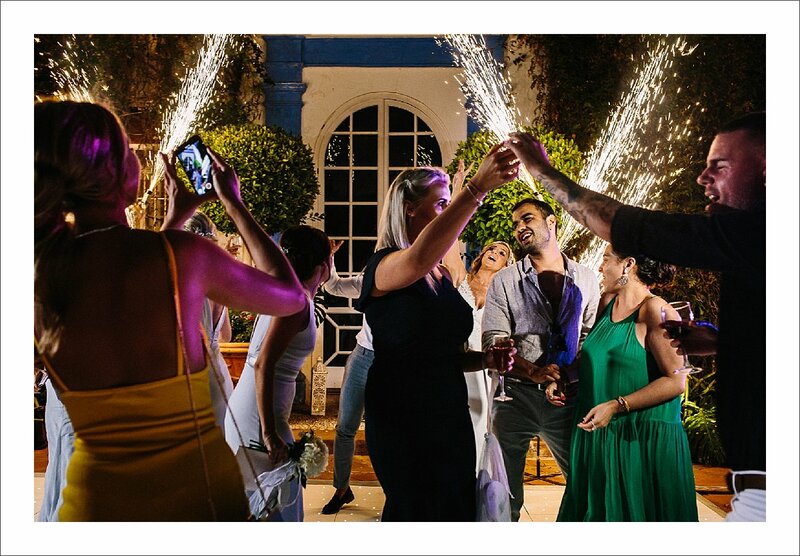 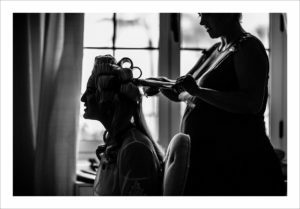 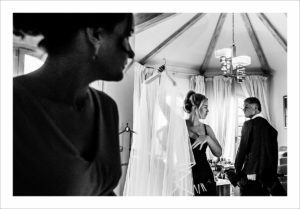 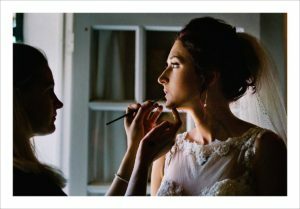 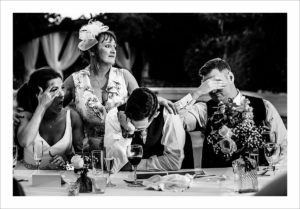 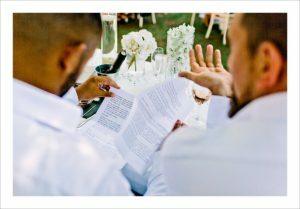 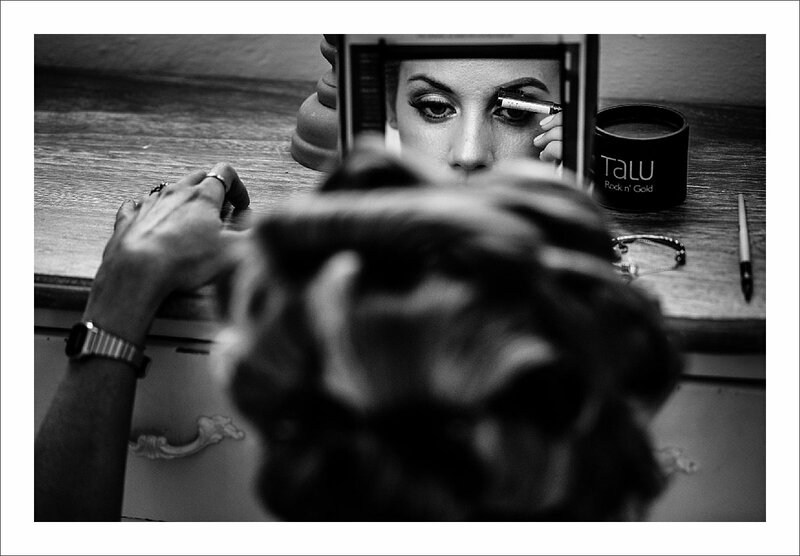 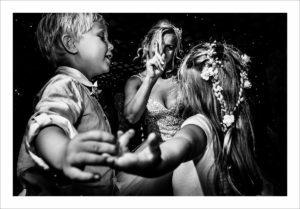 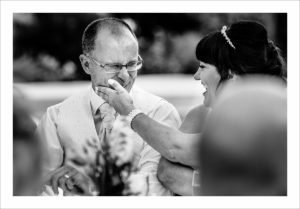 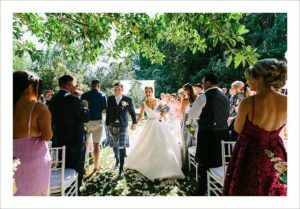 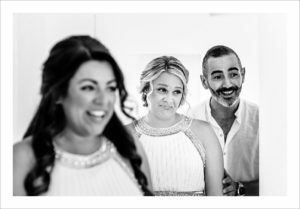 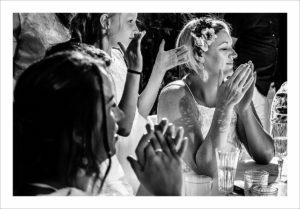 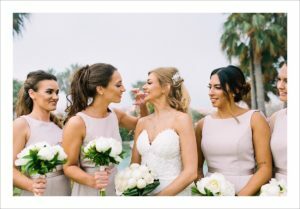 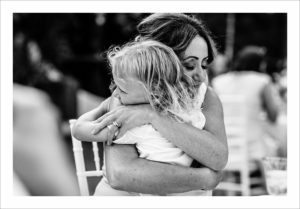 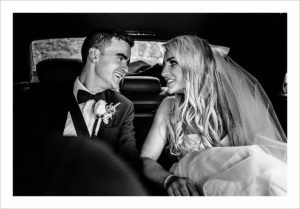 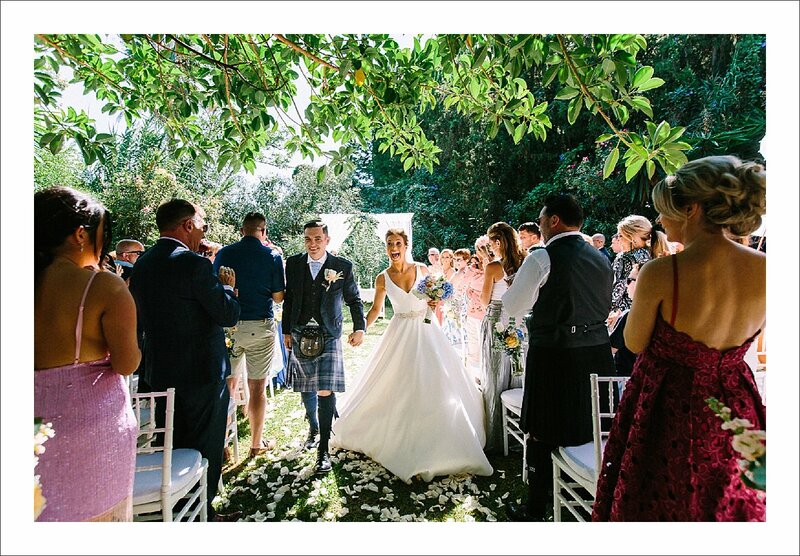 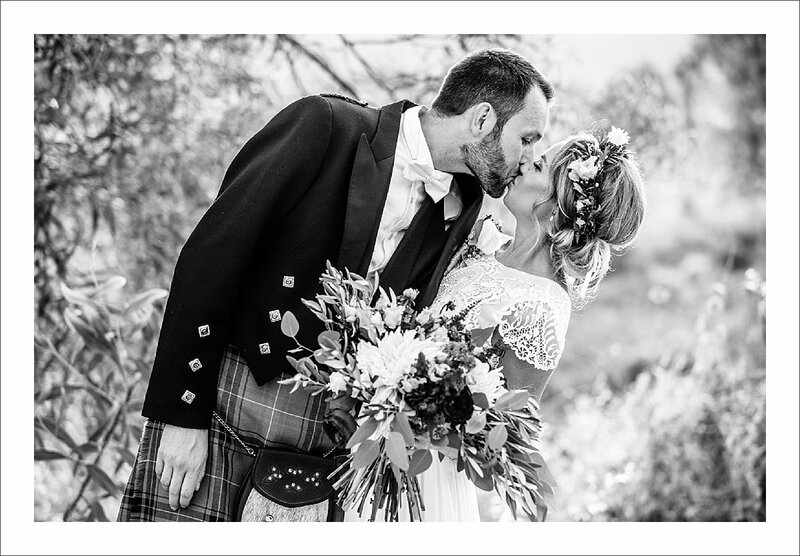 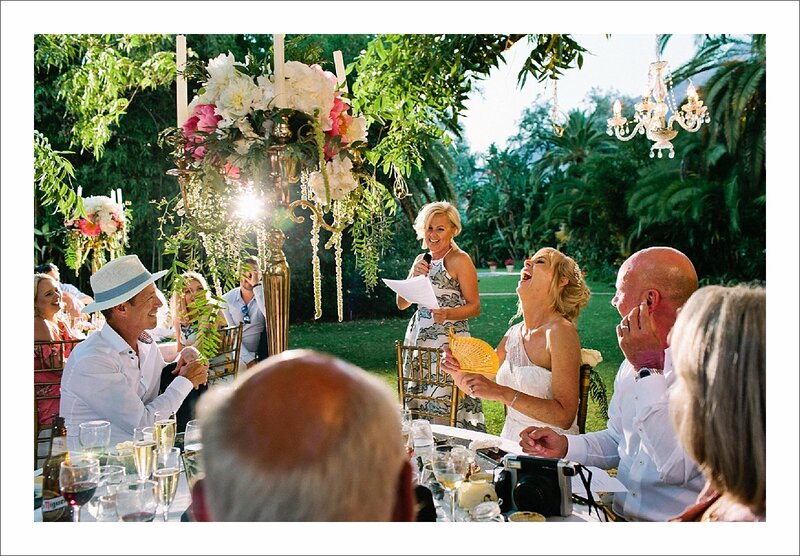 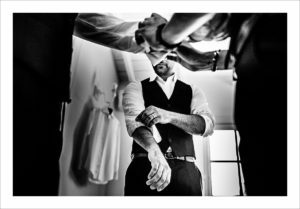 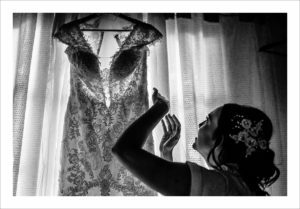 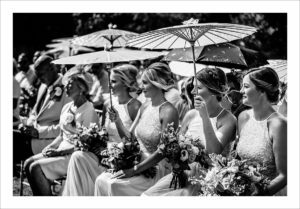 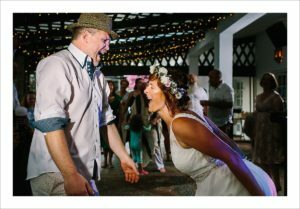 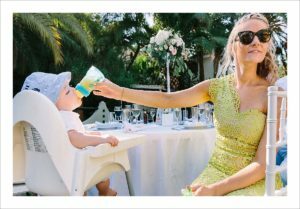 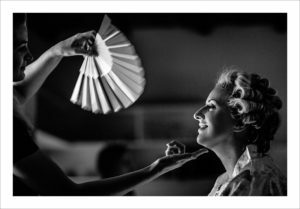 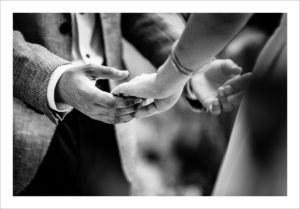 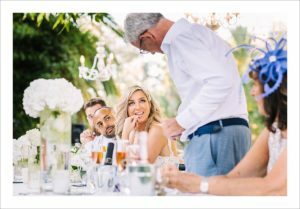 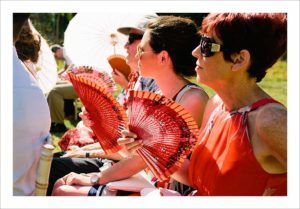 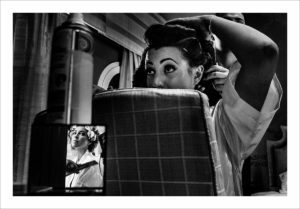 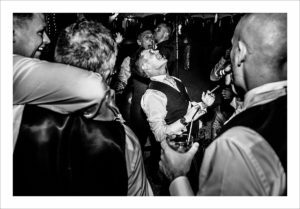 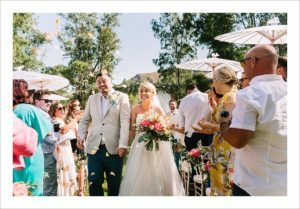 It all started with a decision of ‘reclaiming’ my vision as a wedding photographer who photographs mainly in Spain, Marbella, Malaga. 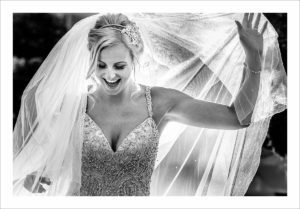 It is easy these days to succumb to what’s considered mainstream wedding photography, with all the hip trends going on on social media but I decided to take a road less traveled and stick to my style. 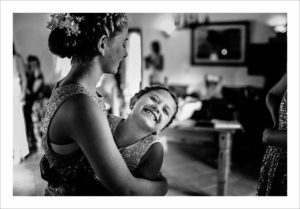 So, I embarked on yet another adventure, upped my skills at a fantastic Two Manns workshop in Italy and got back to work. It was a long, hot summer, lots of sweat and power bars, sore quads and knees (and just about everything else, to be honest) but I think it was worth it. 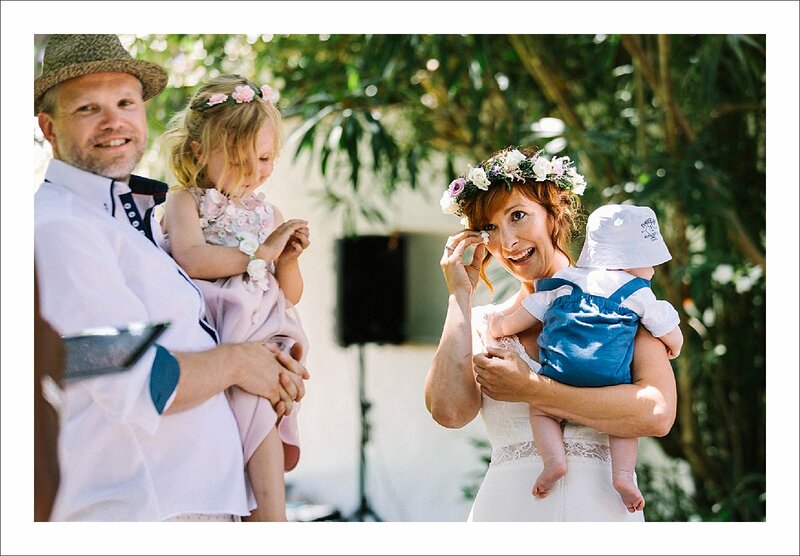 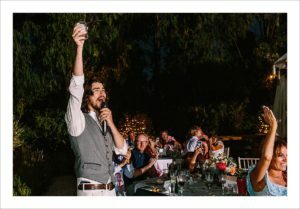 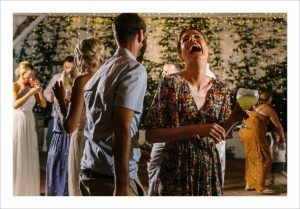 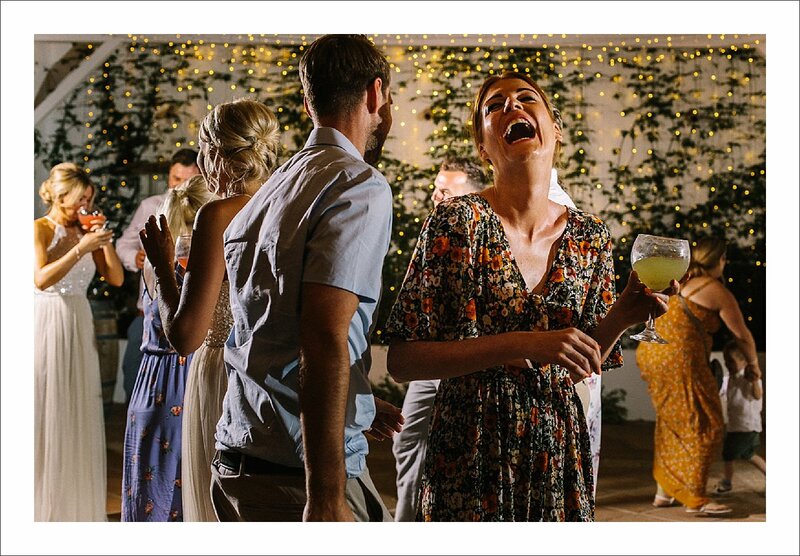 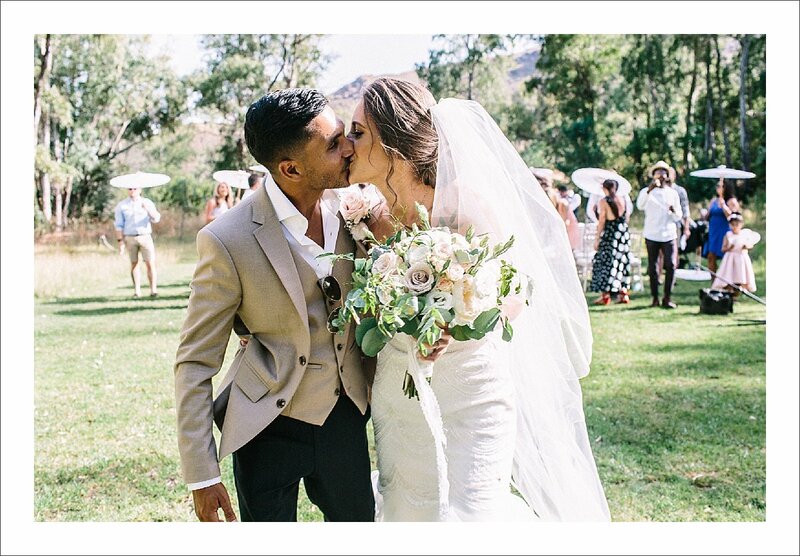 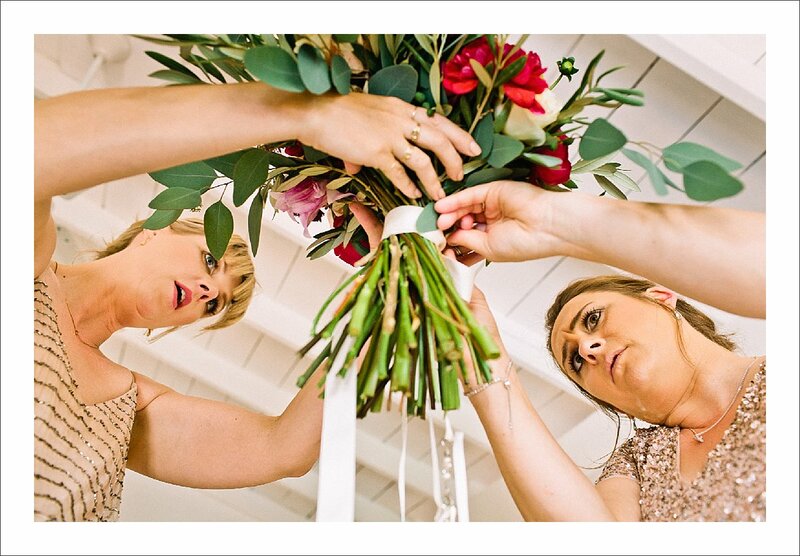 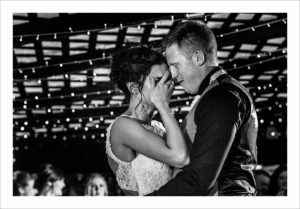 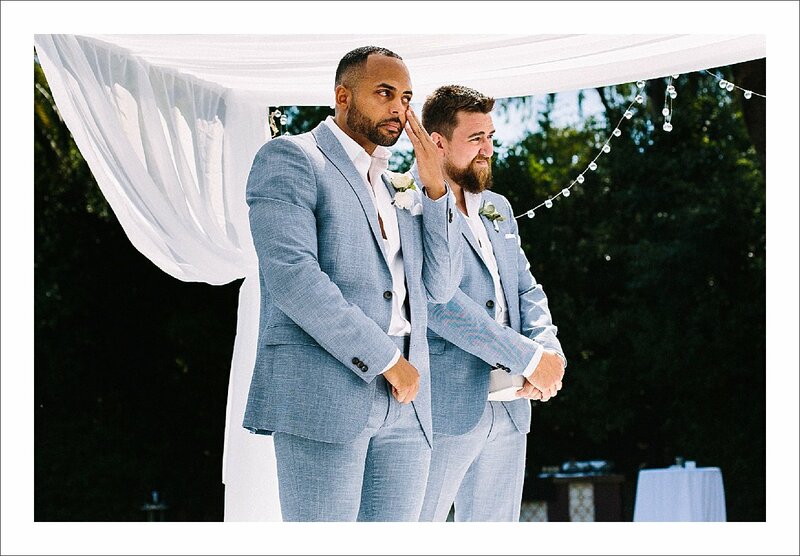 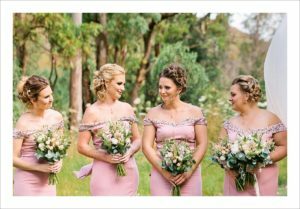 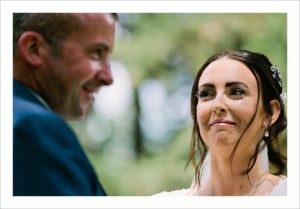 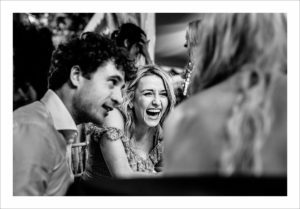 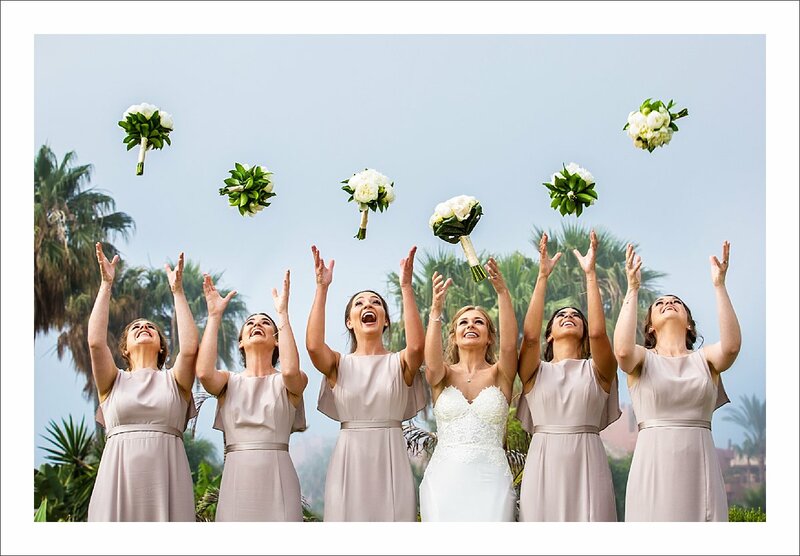 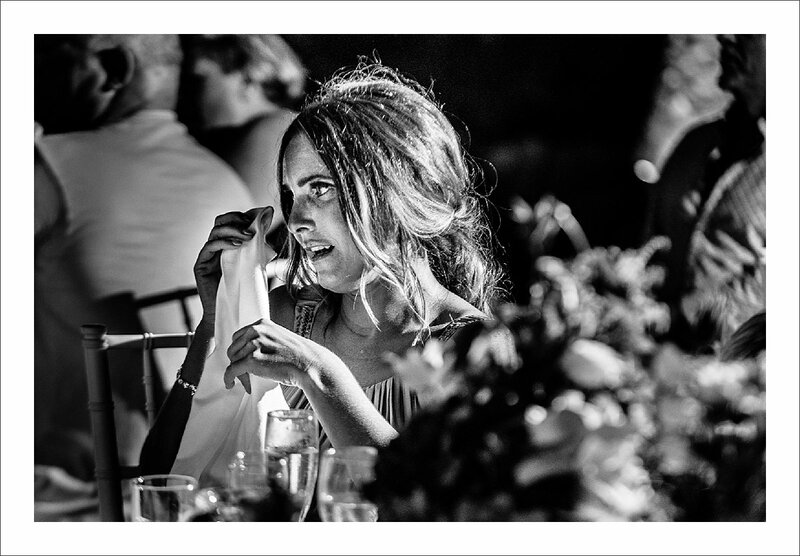 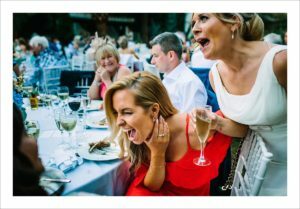 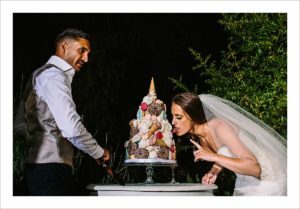 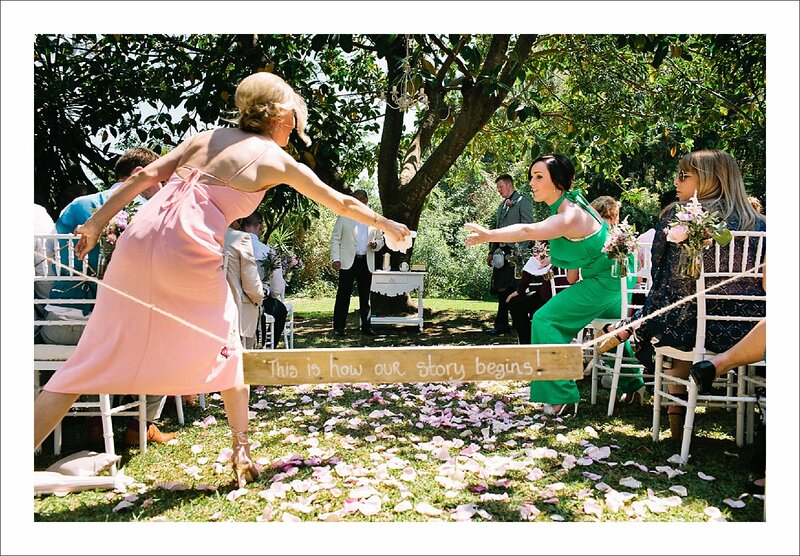 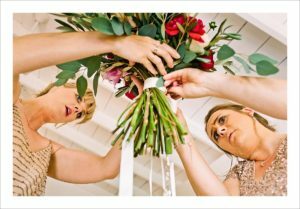 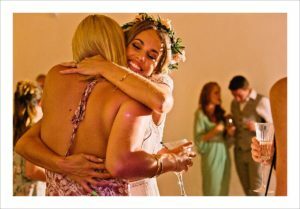 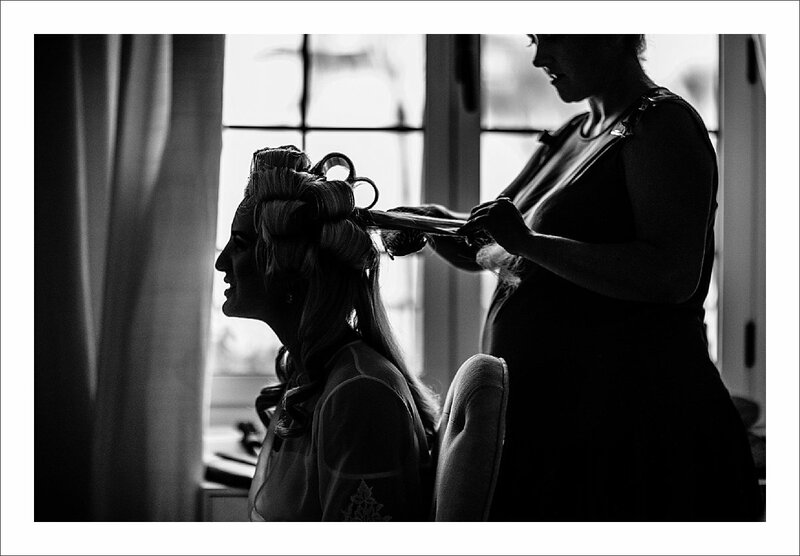 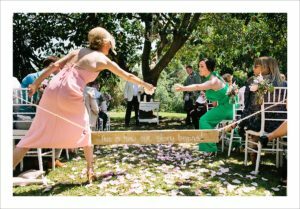 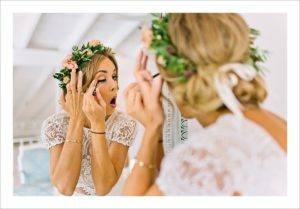 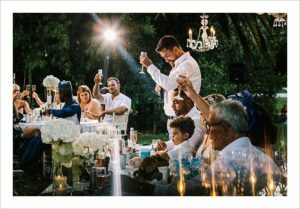 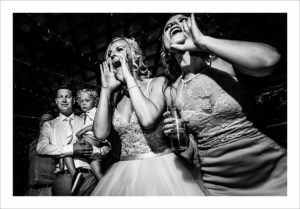 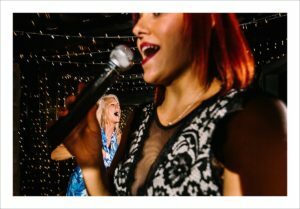 You can still see a ton of beautiful images of all things pretty – from stunning wedding cakes to my all-time faves – flower arrangements with a couple of daring stilettos, but I strive to capture the essence of every wedding and shoot for emotions. 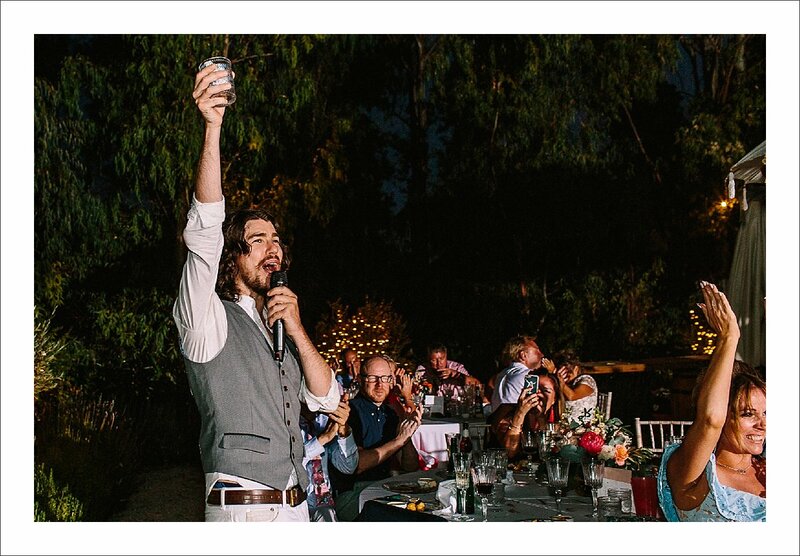 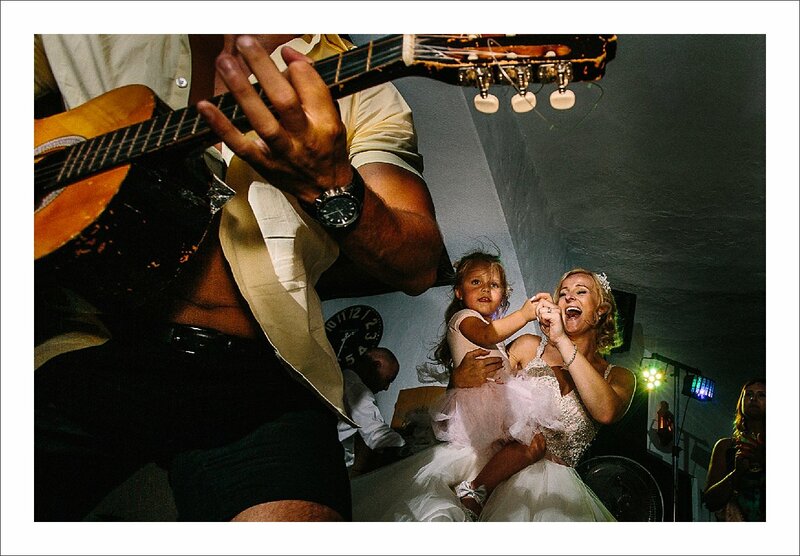 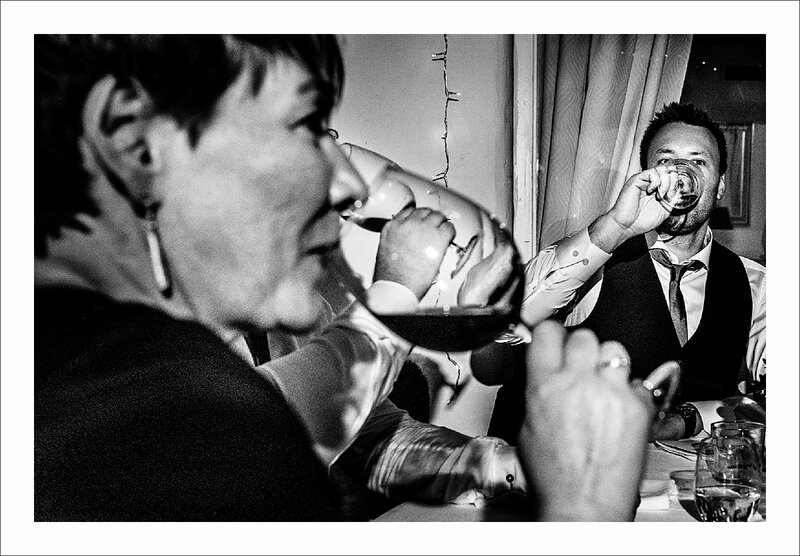 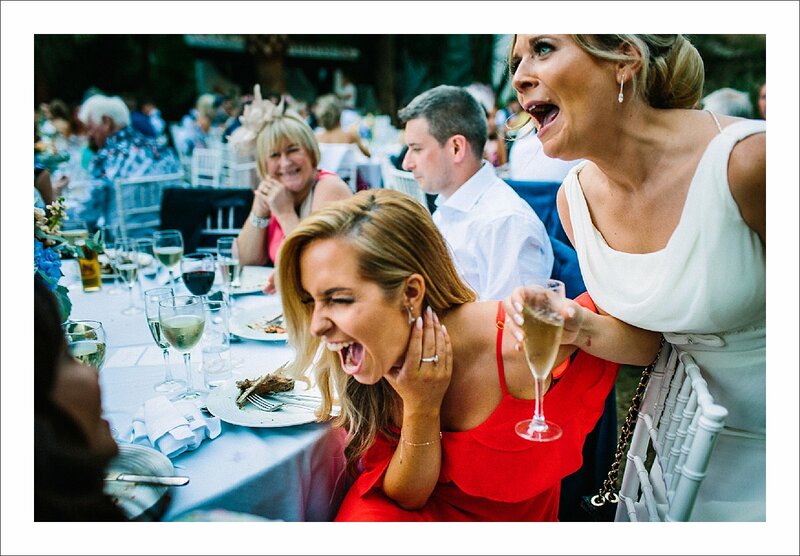 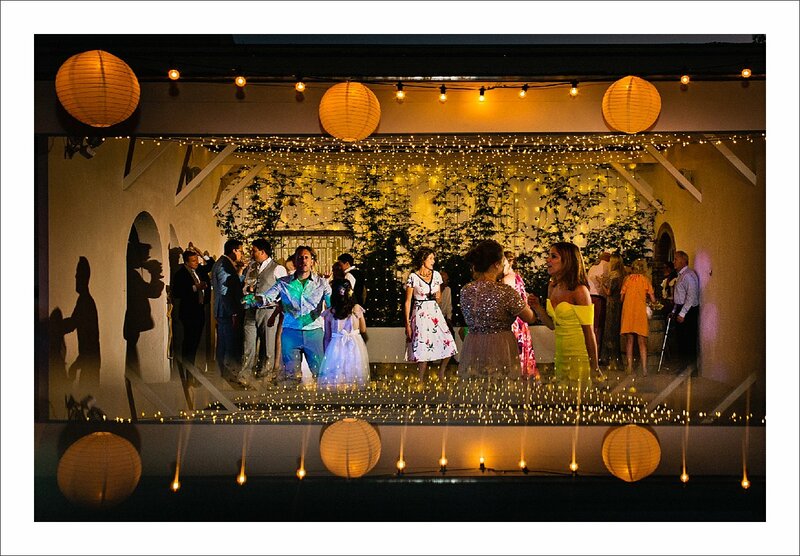 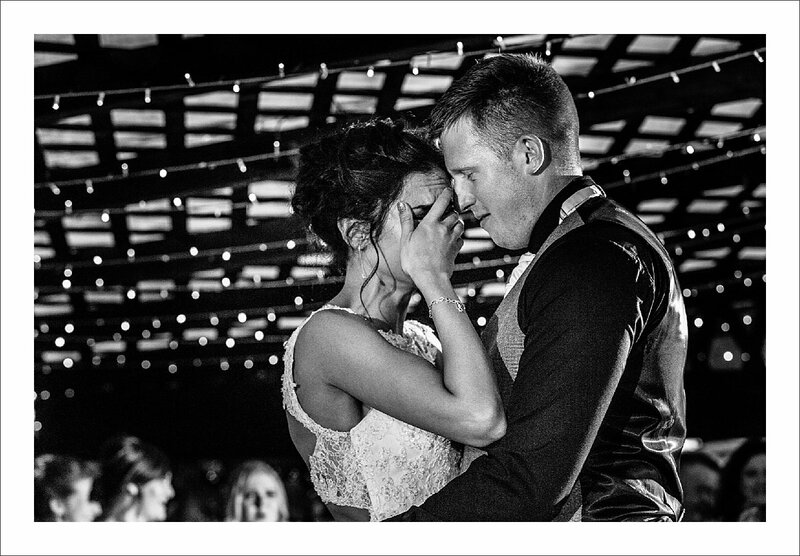 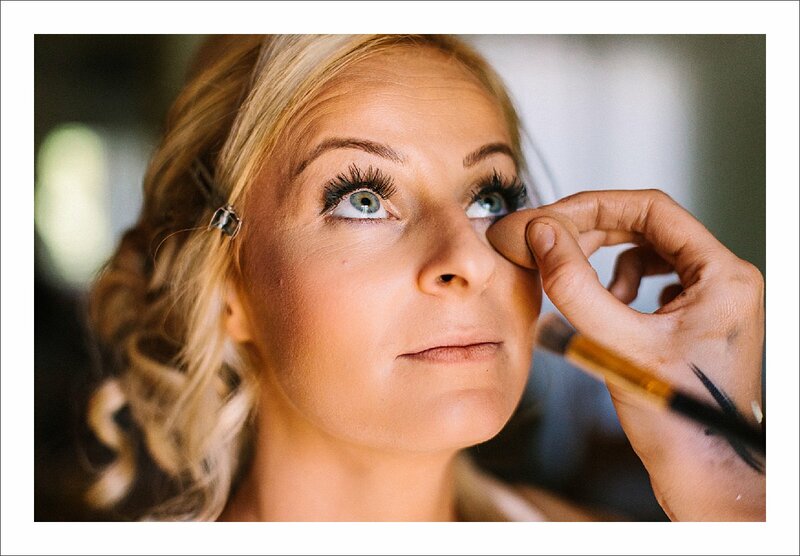 As a wedding photographer, I believe this is not only my responsibility but also the most rewarding part of my job. Every wedding is unique and being able to be a part of my clients’ most important day is a privilege.